Welcome to the new Super-tactical.com site layout. Hopefully this one is a bit easier on the eyes and less cluttered. We have big things planned for the end of this year and going into 2015 and I'm happy to announce the first one right now. Super-Tactical.com is proud to announce that we have added USPSA Grandmaster AJ Stuart to our team as a site contributor and team shooter. AJ has been a training partner of mine for years now and is a great resource to have when it comes to reloading, dry fire, gunsmithing and more. 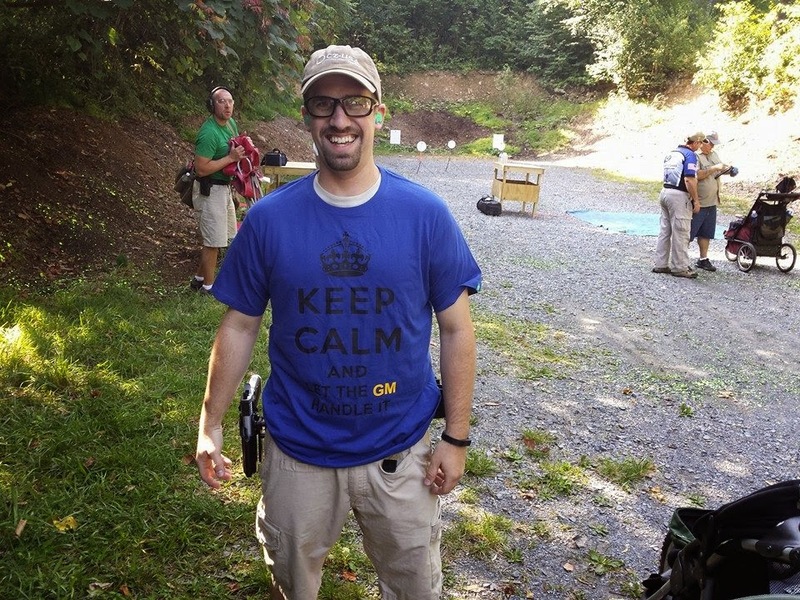 He is a sponsored shooter and works for King Shooter Supply in King of Prussia, PA.
You can see his thoughts here as he starts to add articles, range diaries and dryfire drill challenges to the site and also at King Shooter supply on Wednesday and Friday nights or most weekends on ranges throughout south eastern Pennsylvania. I would read these books because as a psychologist i believe mind reading is very important and we all must be good in it. But good to know that you have a CD of it too.